Los Angeles, CA – The ongoing legal saga between Lil Wayne and Birdman is just like the Law & Order series: never-ending. 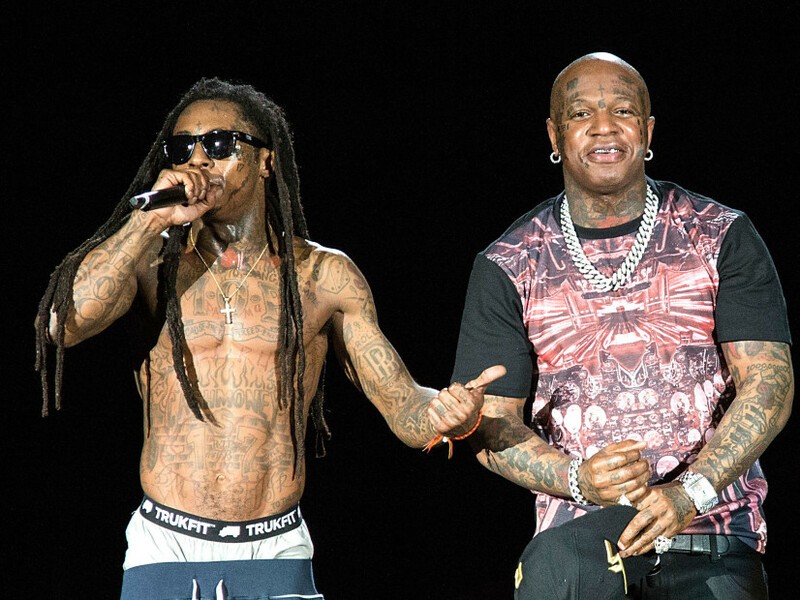 In the latest episode, Birdman is now countersuing Cortez Bryant’s Aspire Music Group with the fine print accusing the mogul, Lil Wayne and a lawyer named Roger Sweeney of conspiring together to cut Cash Money Records out the lion’s share of Drake profits, The Blast reports. The latest news arrives at a conspicuous time, seeing that Birdman recently agreed to settle with the Young Money boss for $10 million and release the stronghold on Tha Carter V among other things.